NEW - Watch your favorite sports, news and kids networks live. 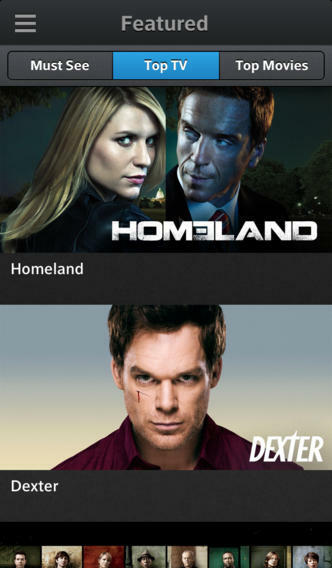 Download TV shows and movies from Showtime, Streampix, Starz, Encore and MoviePlex and watch them when you’re offline. Set parental controls for privacy and peace of mind. Despite all of the above, however, it seems AirPlay support is still absent from the application. Following its launch, XFINITY TV was poorly received in the App Store, and a number of updates unfortunately made matters rather a lot worse. This latest update sees Comcast add promising functionality to the application; here's hoping XFINITY TV Go continues to improve over the course of the next few months. 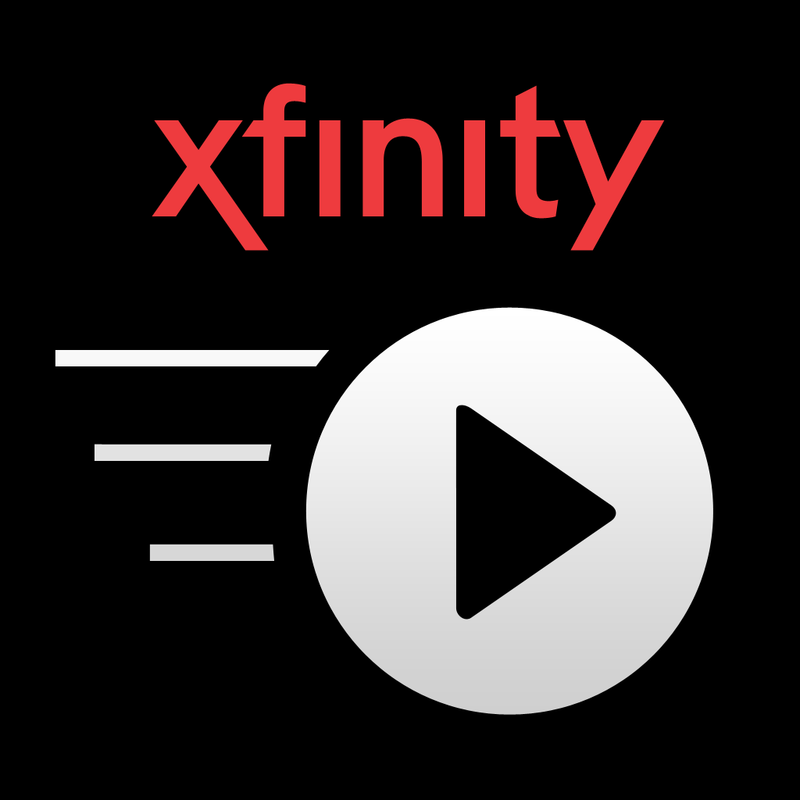 XFINITY TV Go can be downloaded in the App Store free of charge, and is optimized for the iPhone, iPad, and iPod touch. Check out the updated application now, or for more of our recent news, see: Viddy Is Shooting For A Second Act As It Becomes Supernova, NBC's Breaking News + App Updated With iOS 7 Redesign And Personalization Options, and Easy Selling Startup Sold Gets Sold To Dropbox, Reportedly Tapped For New Product.